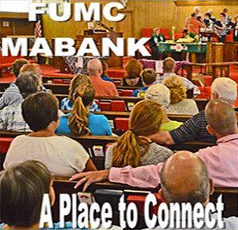 Throughout the week at FUMC Mabank, we provide opportunities for community members of all ages to join us in fellowship and discipleship. Here are some of the many ways you can connect with a group to affirm, learn, grow and find support in. For more information, you can contact the church by clicking here for email or by calling the church office at (903) 887-3691.